Previous PostPrevious NEWS: Dates for the 2019 Epcot International Festival of the Holidays! Hey, Toy Story fans! We just discovered some things you will want to add to your stash! 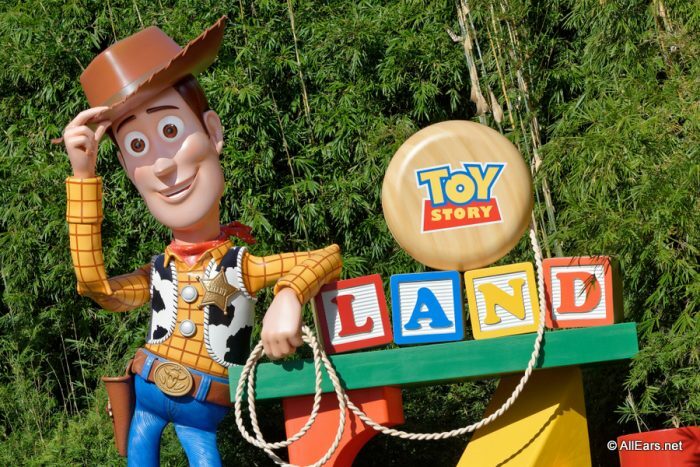 As if we weren’t excited enough for Toy Story 4, the Disney Parks have new Toy Story gear that we spotted in Toy Story Land! 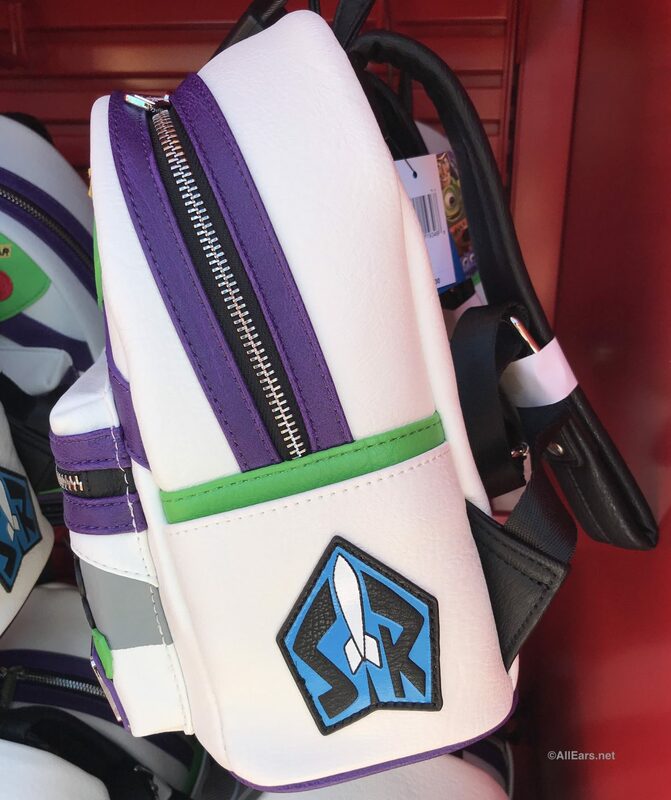 This new Buzz Lightyear Loungefly backpack looks just like the toy astronaut’s iconic space suit. 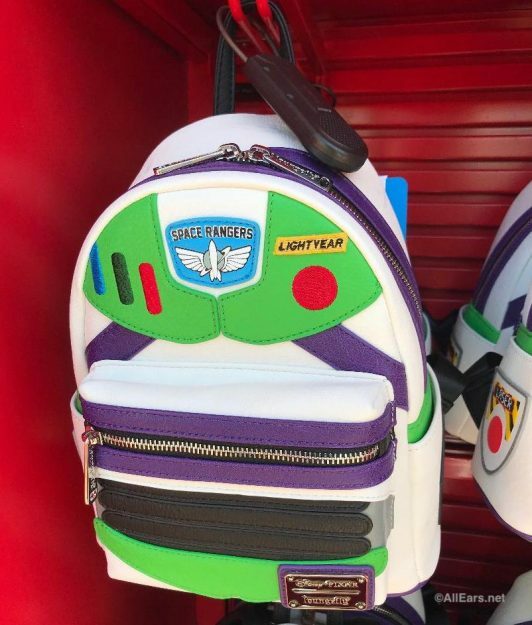 With green and purple accents on a white background, this backpack perfectly imitates Buzz’s trademark look. 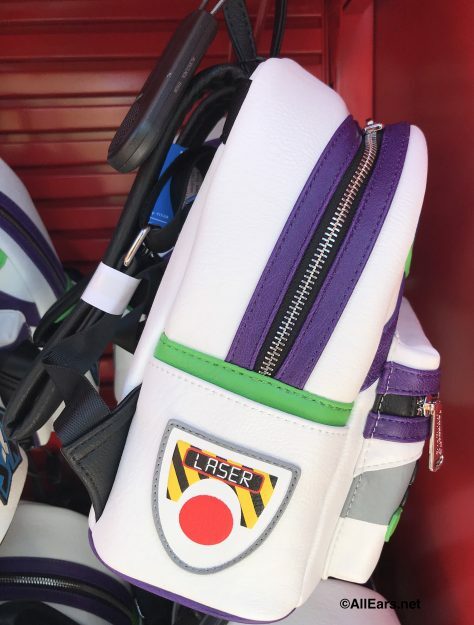 Embroidered on the main body of the bag are Buzz’s Space Ranger badge, nametag, and special buttons. The side slip pockets sport more Space Ranger badges and emblems. 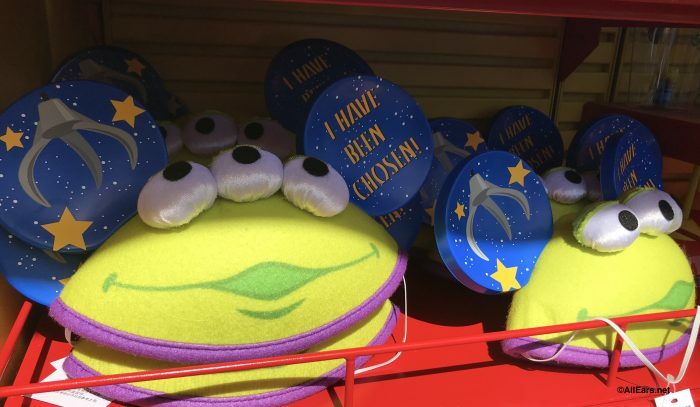 We also spotted an updated version of the Little Green Men Alien Mickey Ears! This new ear hat features the iconic little green alien’s face complete with three alien plush eyes and antenna. 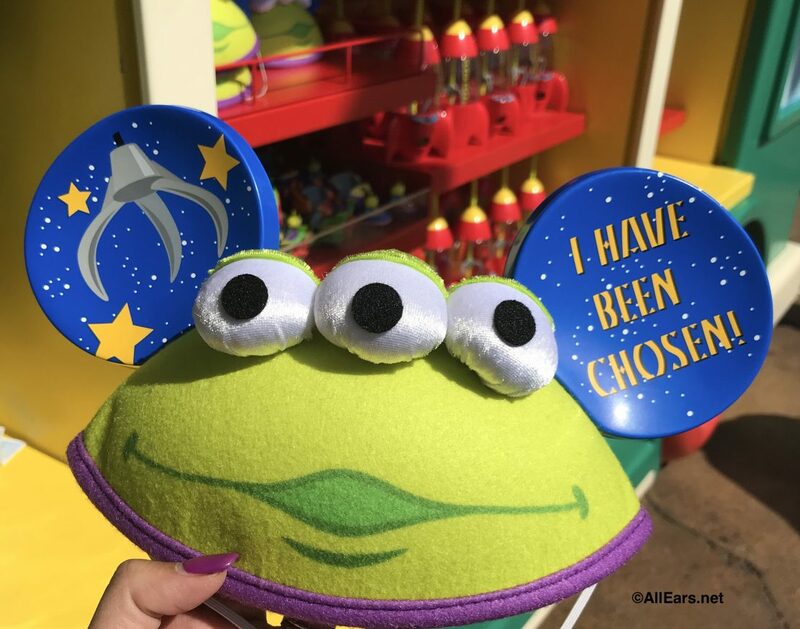 On one of the ears it reads, “I Have Been Chosen!” While the other features the iconic claw reaching out through space! The ears are $24.99 and can be found at the merchandise kiosks in Toy Story Land. Both of these adorable items would be great to wear during your next park visit while you hit up Toy Story Land. Or even for when you go see Toy Story 4 in theaters on June 21! Are you going to pick up the new Toy Story gear during your next park visit? Let us know in the comments below! Are you a shopper? Check out these other recent merchandise posts on AllEars.Net! Have You Seen the New Orange Bird Alex and Ani Bangle? Stay on top of all the latest Disney World shopping news – click below and subscribe to the AllEars® newsletter!